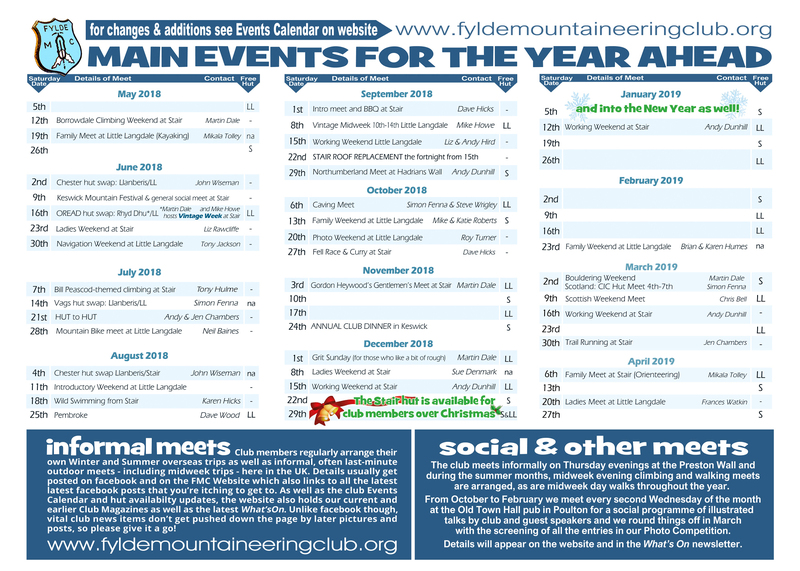 Welcome to the new home page of the Fylde Mountaineering Club. We are an active and friendly club of around 180 members, based on the Fylde Coast, Lancashire. 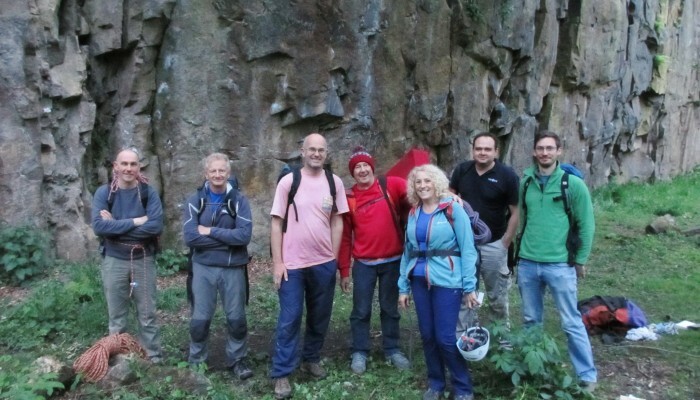 We offer a warm welcome to walkers, climbers and mountaineers of all abilities, who share our enthusiasm for the outdoors. 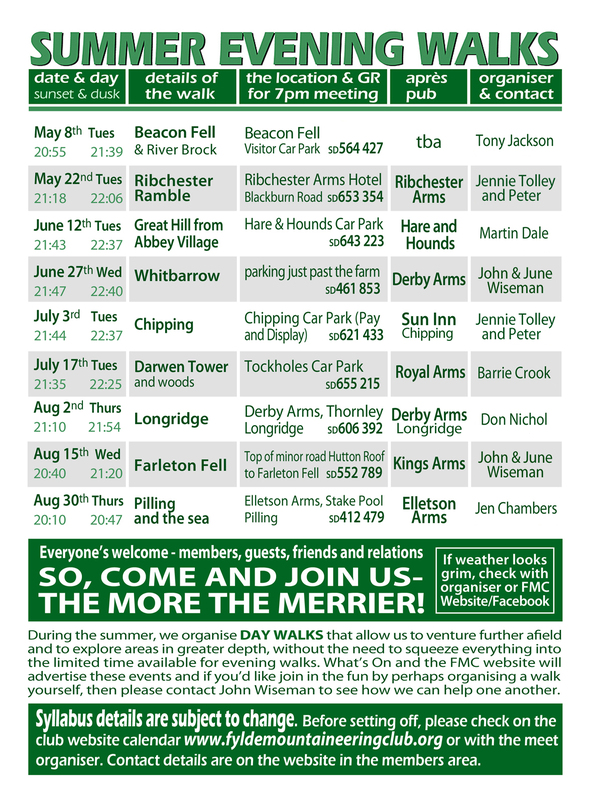 If you would like to find out more, please explore the rest of the website, come along to one of our meets, including winter social meets in Poulton-le-Fylde. You can contact us here or find us on Facebook here. 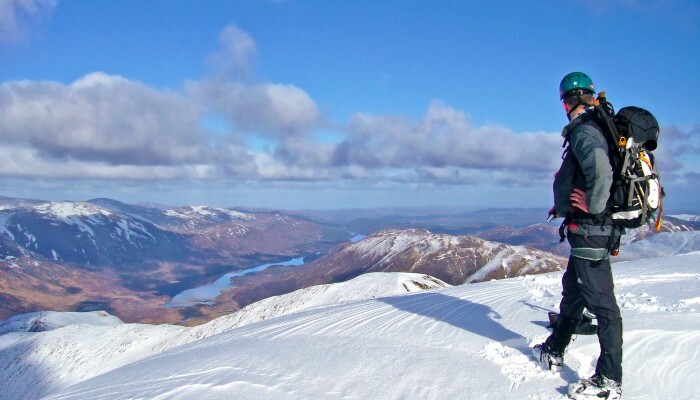 The club meets regularly most weekends throughout the summer and winter months at venues around the UK and at the Club’s two huts, both of which are situated in the English Lake District. 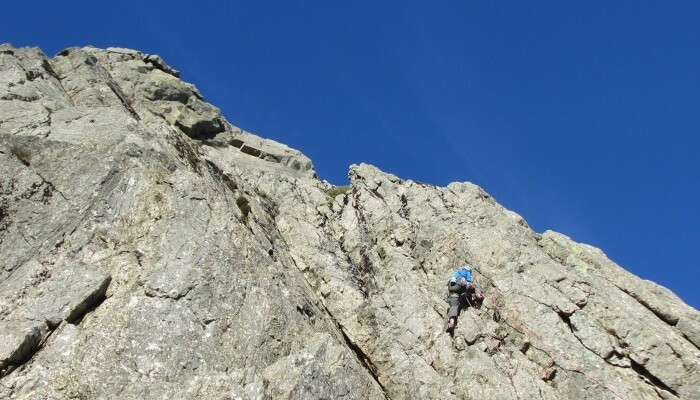 Summer mountaineering activities include rock climbing at all levels, bouldering and hill walking. 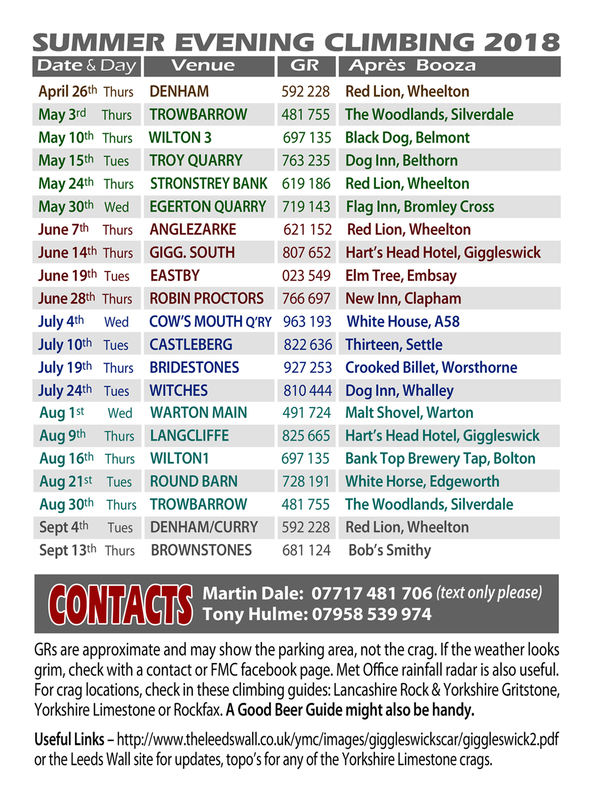 Regular weekend meets are organised to the clubs huts and further afield. Check out the events calendar for details. Winter mountaineering we get ice climbing, winter mountaineering and ski mountaineering. 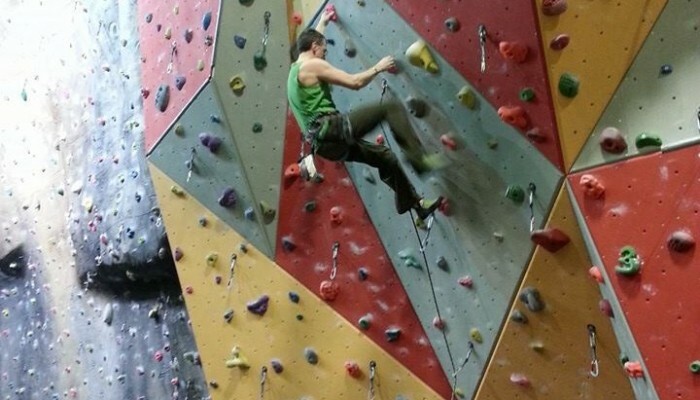 Annual trips are organised to European ice climbing areas as well as the regular Scottish mountaineering destinations. 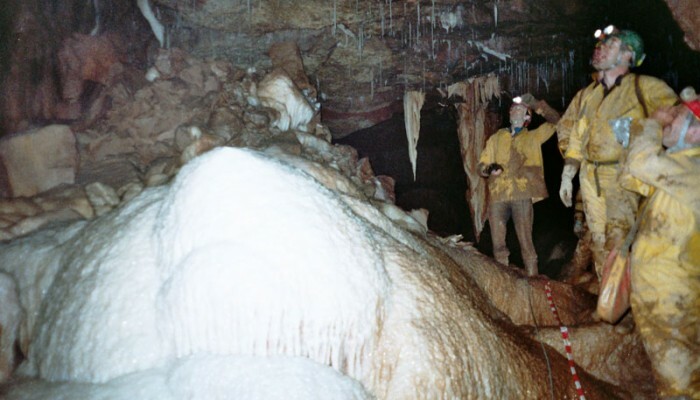 Regular caving trips, weekends for beginners and experienced alike. Check out the calendar or Facebook for possible evening trips. The club maintains a selection of SRT kit for use by members.